Athlete and sports people are powerful influencers. Brands love to work with athlete and active sports people to reach the engaged sporting audience. Be part of this trusted personalities. How do you become a Sports influencer? 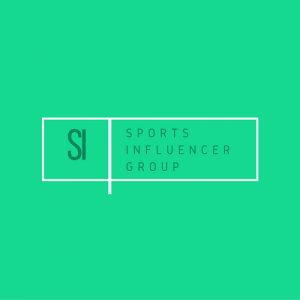 With our Sports Influencer Group, it’s easy. Follow these 5 steps, repeat 3-5 as necessary.